Our practice is a referral-based practice, and our growth is a result of the recommendations of our satisfied patients. 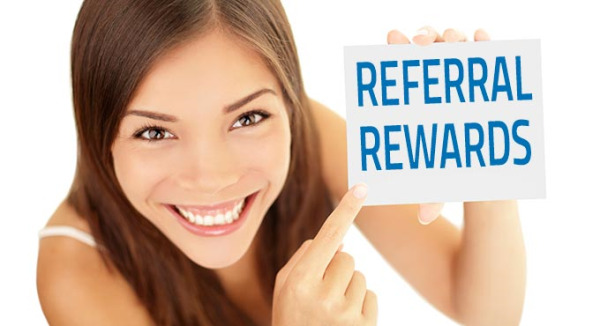 At Deer Creek Dental, we like to reward our patients for sharing the good news and referring their friends and family to our practice. That is why we offer a $30 in-house credit towards any dental procedure or products. We believe the greatest compliment we receive is a referral from one of our patients.